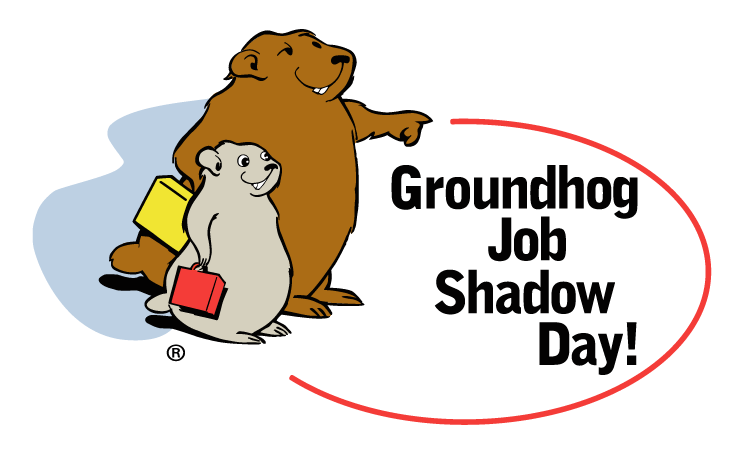 Punxsutawney Phil might not have seen his shadow this weekend, but in eight weeks shadows will appear in workplaces throughout the Upper Valley! Over 450 eighth grade students from 12 schools are eager to participate in Job Shadow Day on April 2, 2019. In January, we sent invitations to 140 workplaces. So far, 47 have agreed to provide meaningful experiences for 250 students. We’re more than halfway there. 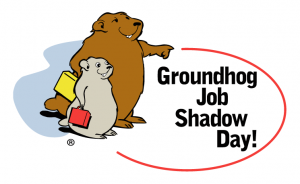 Generous sponsors make Job Shadow Day possible for area youth.